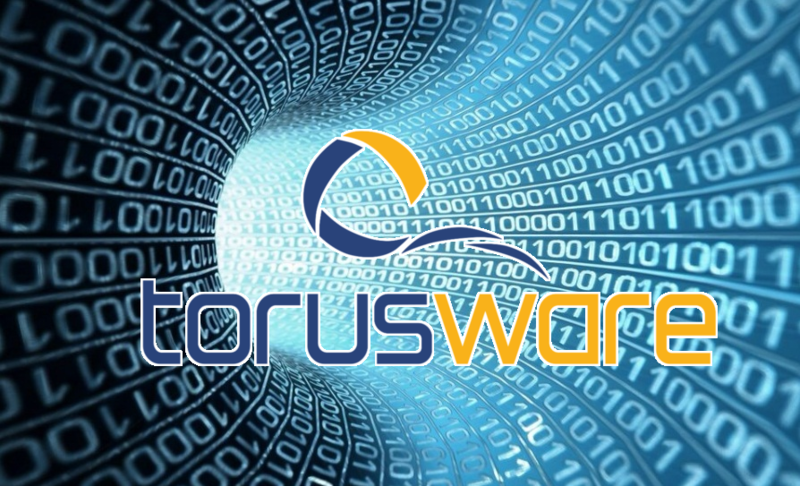 Formative offer of Torusware in Big Data with four new courses, covering a wide range of training needs, from from business opportunities in Big Data to the deployment and management of advanced tools (technology of the Hadoop ecosystem, R and NoSQL solutions). 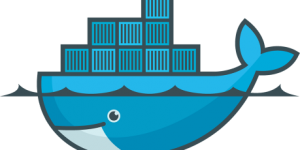 Training courses to companies interested in Docker. The Docker training portfolio consists of the 3 courses, each one composed by 2-3 one-day blocks that covers from Docker introdution, to discover a wide knowledge of the possibilities, to advanced administration and operation topics. Even though the possibility of customized training is also available upon demand.